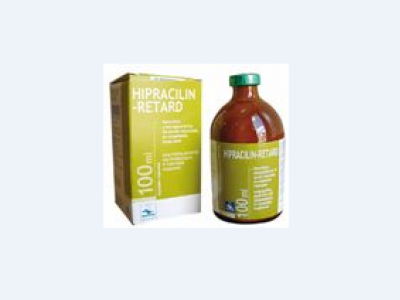 Hipracillin-Retard LA is a penicillin and streptomycin injectable in suspension administered intramuscular to livestock at the rate of 1ml/10kg body weight. 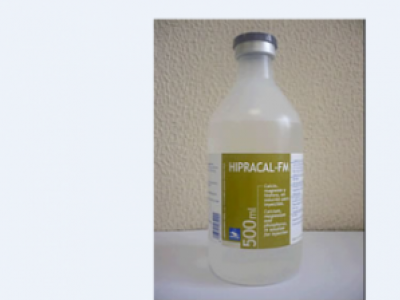 Hipracal FM is a calcium-Phosphorous-magnesium injectable solution administered to livestock with Puerperal paresis and other conditions with hypocalcaemia and Hypomagnesaemia. 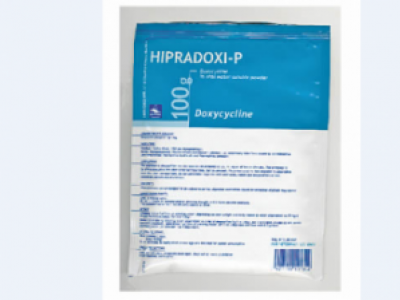 It can also be used during pregnancy and lactation. 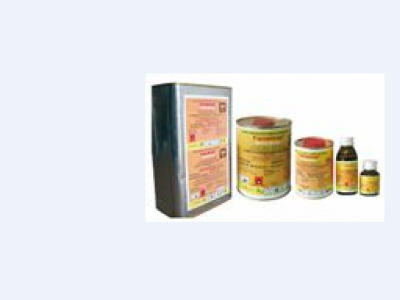 Farmtraz EC is an acaricide composed of Amitraz 12.5% used in the control of ticks, lice mange and sheep ked on livestock. 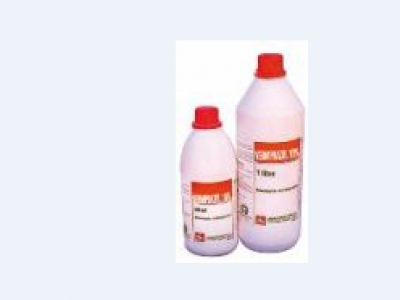 Vermiprazol 10% is a dewormer composed Albendazole 100mg/ml used to control liver flukes, round worms and tapeworms in domestic animals. 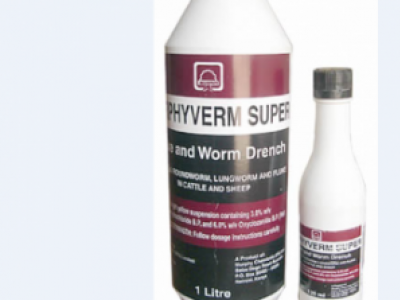 Murphyverm Plus is a dewormer composed of Levamizole 150mg/ml and Oxyclozanide 300mg/ml. 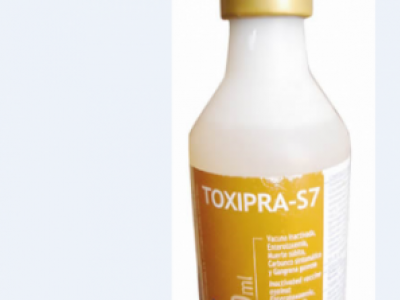 It is used to control round worms, lung worms and flukes in cattle, sheep and goats. 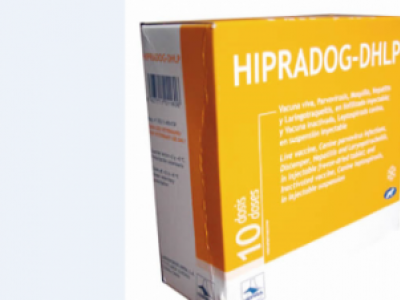 Hipradog DHLP is a live vaccine, canine Parvovirus infections, distemper, hepatitis and laryngotracheitis in injectable freeze dried tablet and inactivated vaccine, canine leptospirosis in injectable suspension.